At the intersection of history and the present, you’ll find Washington, D.C. Besides being the nation’s capital, this storied city has a lot to offer visitors, from award-winning museums to celebrated restaurants and much more. If you’re planning a trip to this bustling metropolis, make sure you put these popular D.C. attractions on your itinerary. 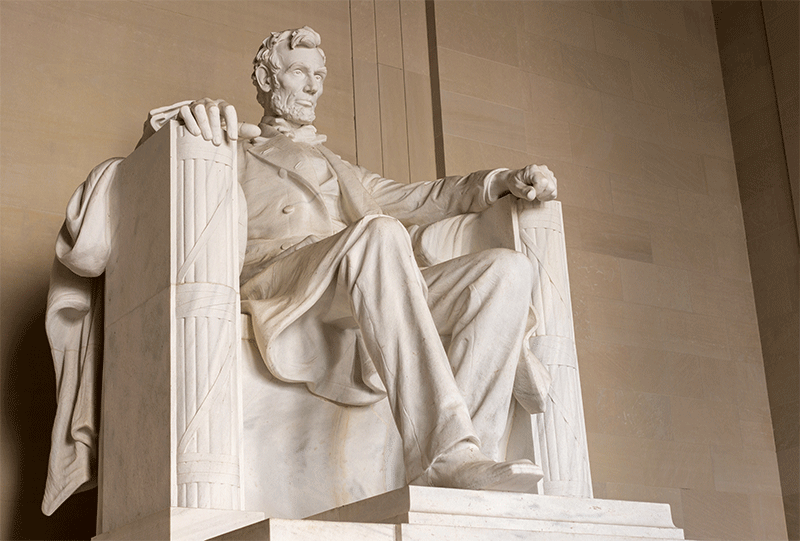 Located along the Potomac River, the Lincoln Memorial pays tribute to Abraham Lincoln. See this larger-than-life monument, which sits on the western end of the National Mall. This free attraction lets you get up close and personal with Honest Abe. Even more, inscribed on the walls are his second inaugural address and the Gettysburg Address. Also, while in the area, make sure to take in the views of the Washington Monument and Lincoln Memorial Reflecting Pool. Then, pay your respects at the Vietnam Veterans Memorial, Korean War Veterans Memorial, and World War II Memorial. Got a penchant for politics? After visiting the Lincoln Memorial, make your way to the U.S. Capitol. This landmark building is where the U.S. Senate and U.S. House of Representatives debate America’s most pressing issues. And, even if you’re not up on all the latest politics, you can still appreciate the beautiful architecture. Finally, make sure to stop at the Capitol Visitor Center for a guided tour – it’s free of charge. See where the president himself spends a good portion of his time – the White House. 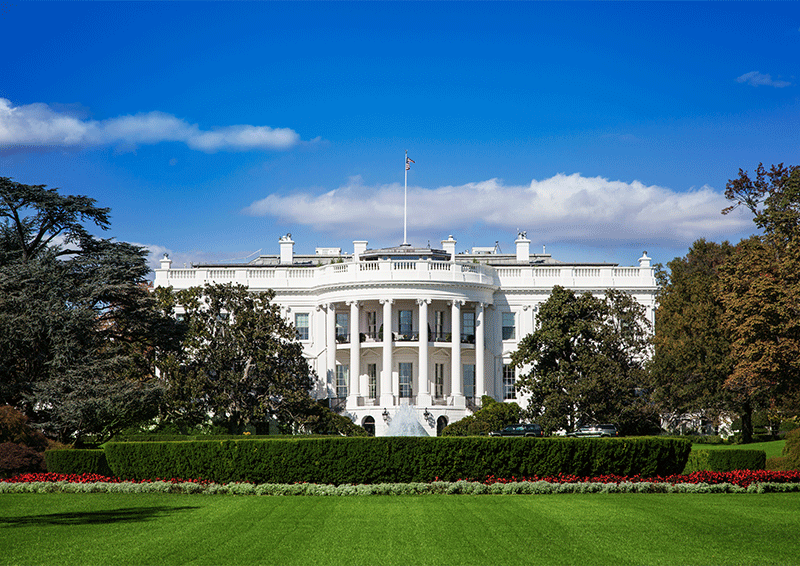 Located at 1600 Pennsylvania Ave NW, the White House is at the top of the list of must-see D.C. attractions. Indeed, this famous homestead has housed every president since John Adams. Additionally, while you can see the marbleized symbol of freedom from outside the fence surrounding it, you can also take a self-guided tour during certain days of the week. Just note: these tours must be scheduled at least 21 days in advance. No matter your interests, you’re sure to find a museum in D.C. that pays homage to them. If you’re fascinated by space, a visit to the Smithsonian National Air and Space Museum should be at the top of your list. Particularly, see Amelia Earhart’s Lockheed Vega 5B, and check out the Wright brothers’ first powered aircraft, the 1903 Wright Flyer. There’s no fee to peruse the exhibits at this Washington, D.C. attraction. However, some shows may require a nominal fee. Calling all artists and art aficionados. Located across from the National Archives Building, the National Gallery of Art is open to the public and free of charge. Today, you can find works of art from Henri Matisse, Mark Rothko, Sandro Botticelli, Claude Monet, and even Leonardo da Vinci. Further, just to the west, you can walk among the figures and statues at the National Gallery of Art Sculpture Garden. Planning a field trip for your students? Seeking transportation for a sightseeing tour? Then, look no further than Chesapeake Charter. We provide safe, reliable motor coach and school bus transportation all throughout the D.C. Metro Area. All in all, you enjoy the top D.C. attractions – let us handle getting you there. Request a quote today.